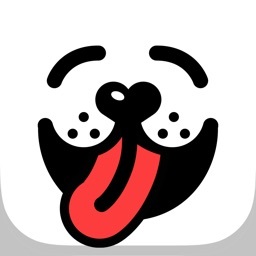 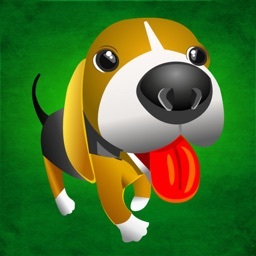 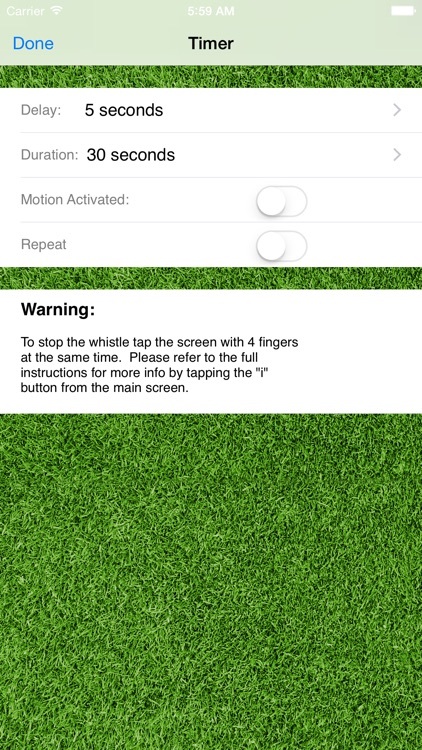 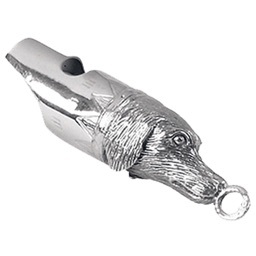 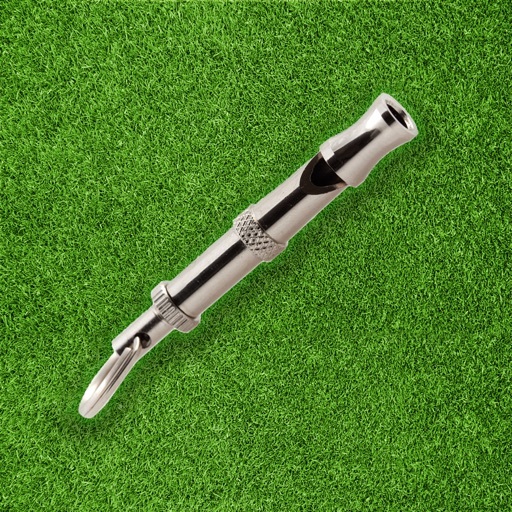 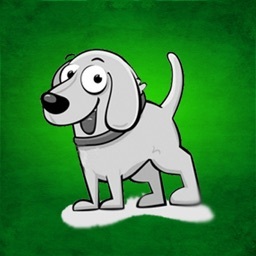 Dog Whistler - The Original by Mobeezio, Inc.
Dog Whistler is the best free option out there. 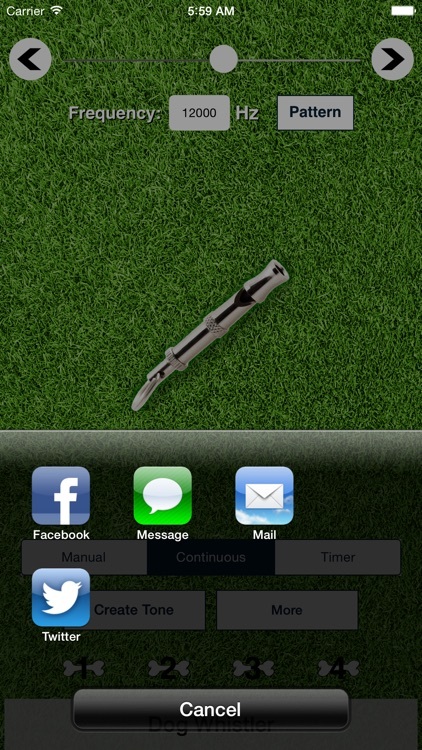 The interface is better than many of the paid apps. 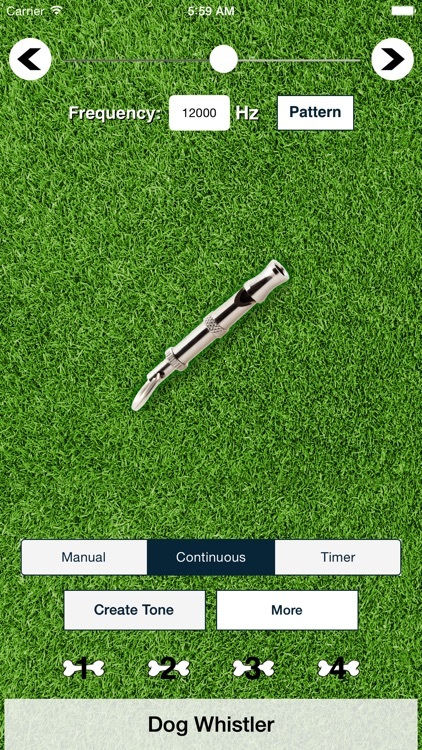 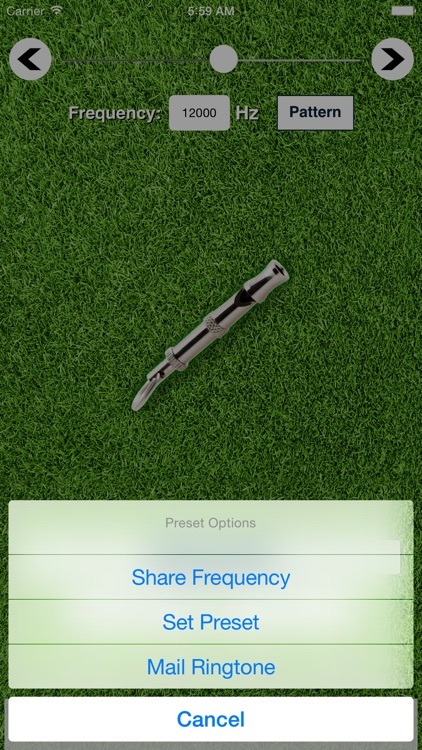 A slider control is given to adjust the frequency and several pattern options are given. 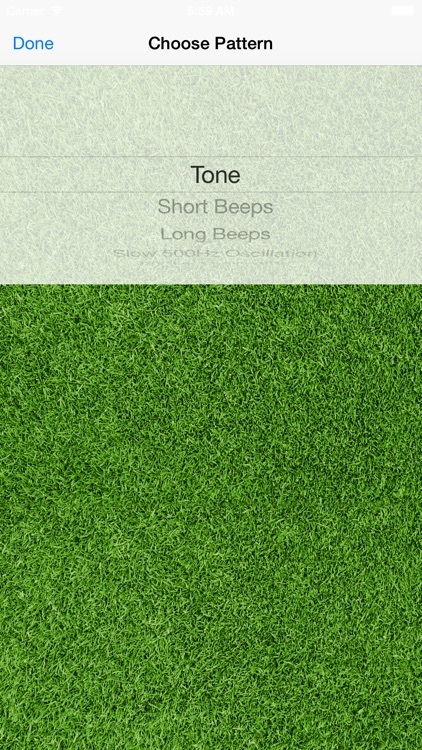 * New add-on option/feature: ability to create a ringtone from any frequency!